This is the question that sprang into my head without warning as I was driving home from work a few weeks ago. The question rang out so clearly that I almost looked around to see who had hitched a ride in my car without permission! I knew of course that it was God who asked the question. He has a habit of hitting me with tough questions when I least expect it. Since I didn’t feel like pondering the meaning of life at that particular moment however, I tucked the question away. Promising to revisit it later. When I finally took some quiet time to ponder the question, I sadly realized that my answer was ‘no.’ I was not living a fully surrendered life. I wasn’t even quite sure I understood what that meant! I did know however that I was seeking guidance in some things, but in too many others I was going my own way. Promising to give God this or that, only to take it back when I thought His back was turned. This choice has resulted in too many periods of confusion and overwhelm and not enough forward movement. If you are a person of faith (Christian or otherwise) this struggle might found familiar. 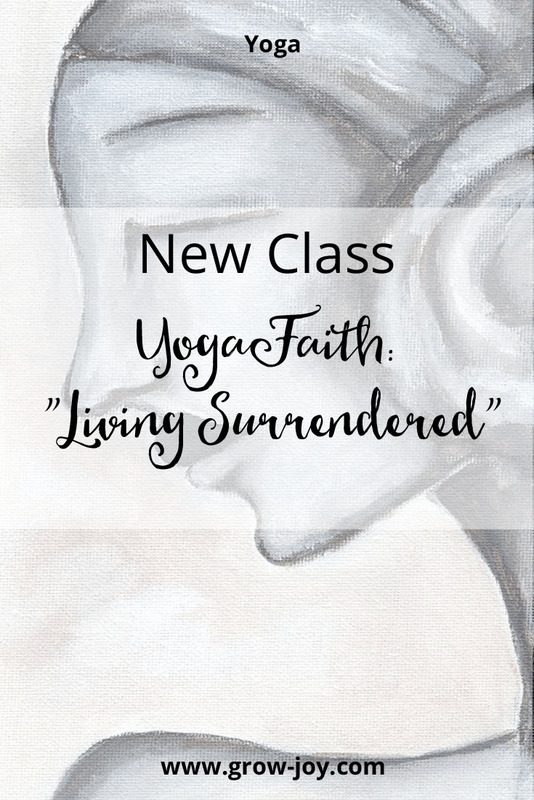 If you would like to find you own answers to the question of what it means to live a surrendered life, I invite you to join us in the studio for YogaFaith - “Living Surrendered”. Our practice will be GentleFlow/Hatha yoga which allows for periods of gentle transitions from posture to posture along with time spent in deeper more static stretches. This will encourage increased flexibility and strengthening of the body, mind, spirit, and soul. Each practice will begin and end with prayer and reflection to help you explore the question of what it means to live surrendered in your own life. This class is suited for beginners - advanced beginners who are relatively injury-free, and able to stand, sit, and kneel on the floor. Are there areas in your life that you know you need to release to God (Higher Power, Creator, etc.) that you have been holding onto? What is preventing you from letting go? 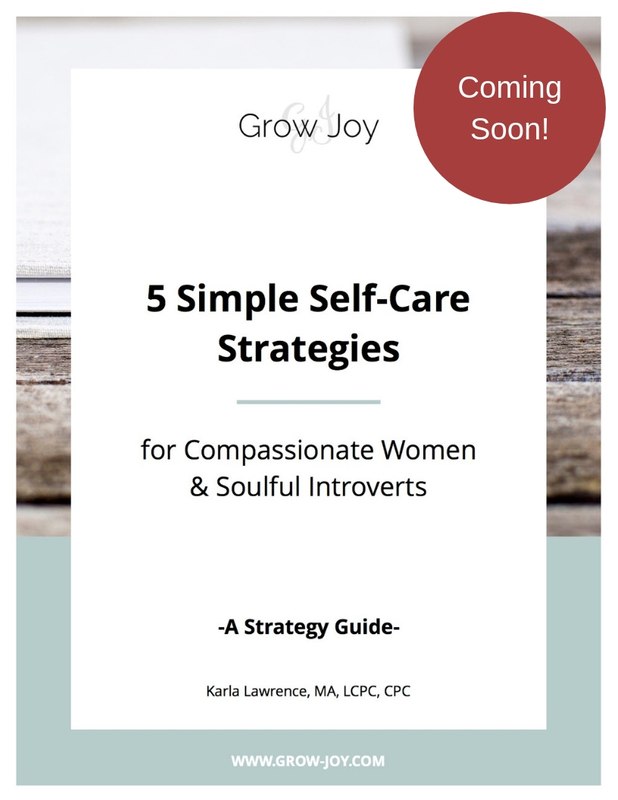 As you reflect on these questions, I encourage you to be gentle with yourself no matter what the response. This is not a time for judgement or harsh criticism. It is simply a time to reflect and sink a bit deeper into self understanding and unconditional compassion. If you feel comfortable I invite you to share what was revealed to you along with one step you’re going to take today to begin to release that thing from your life. P.S. I’d love to have you join us in the studio beginning Sunday, March 11th for YogaFaith “Living Surrendered”. For more information and to register, please click here.